sugar free gummy vitamin | what is clara eating today? 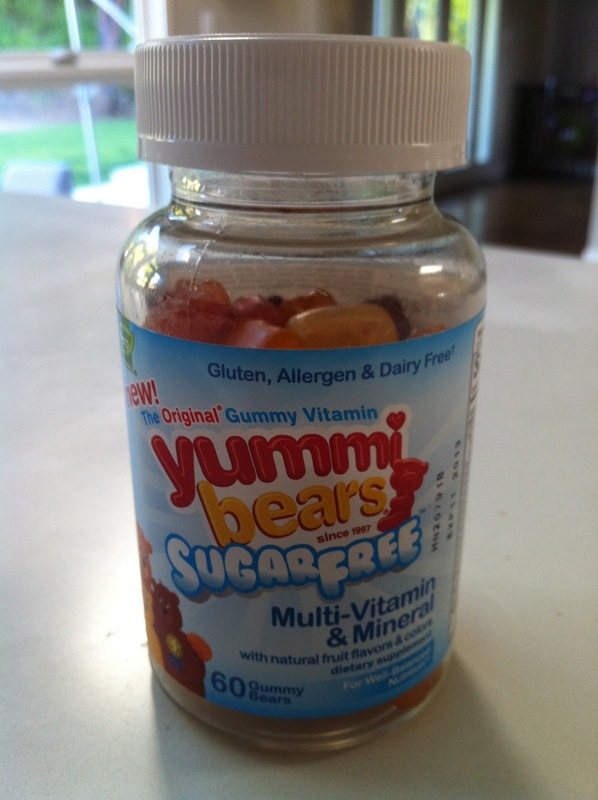 I was so happy to find this new sugar free gummy vitamin at Whole Foods. Just something different she can look forward to. It has 5 Calories <0.5g sugar.